Patton caught in the sink. 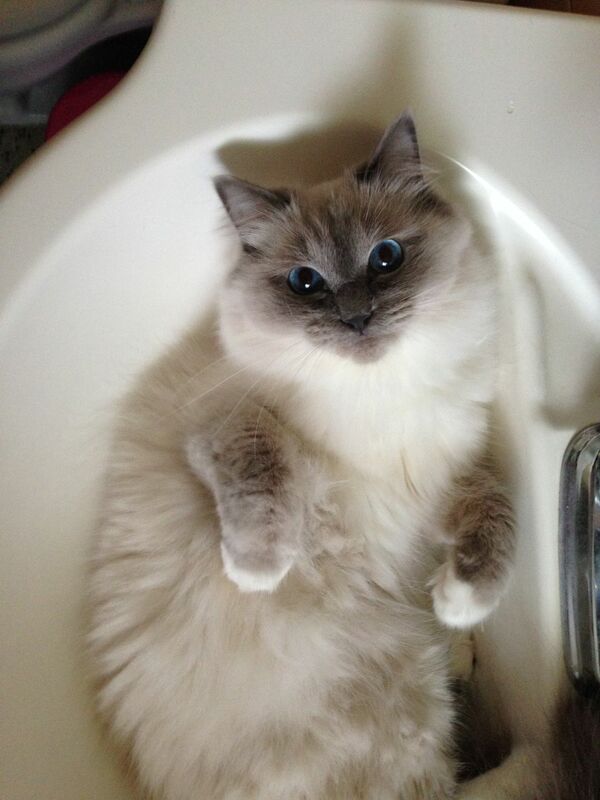 This is a photo of Sir Patton Doolittle Foster my Blume mitted Ragdoll caught red handed in the bathroom sink. Date Uploaded: Aug. 18, 2017, 11:01 p.m.